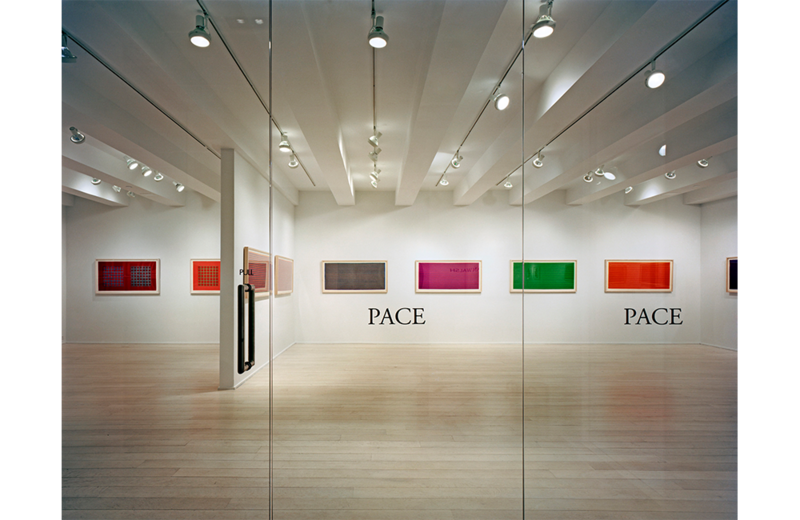 Pace Prints consisted of the conversion of an existing light-industrial use of a Class A Exhibition/Gallery Space. 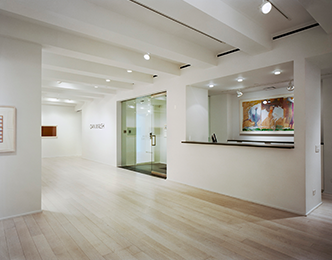 The renovation of the existing 7,000 sq. 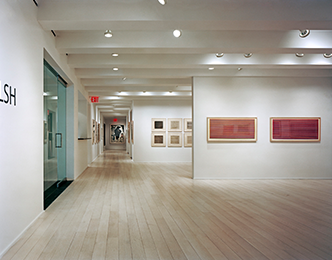 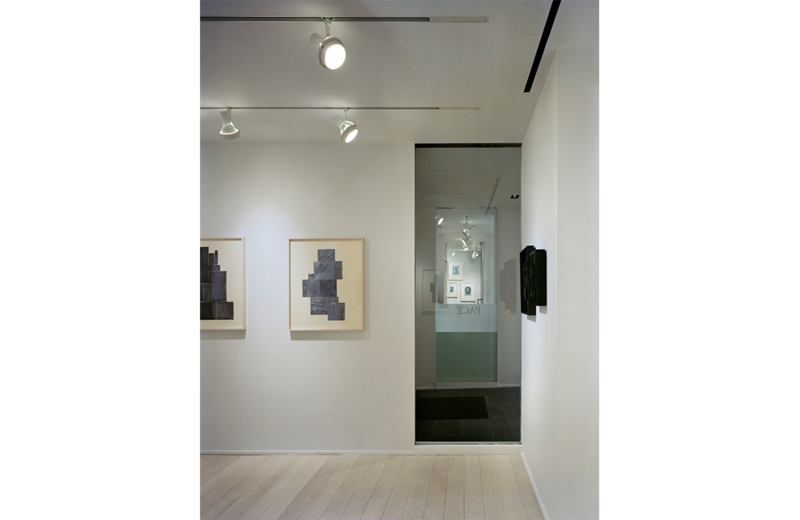 ft space included gallery offices, exhibition space, art storage, and catering kitchen. 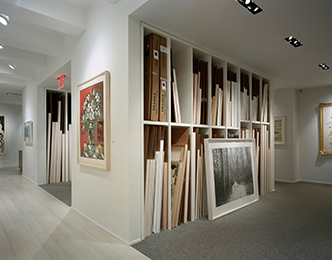 The Owner’s design concept was to have the artwork available for clients to view in a library setting, providing accessibility to the pieces that many other commercial art galleries do not offer. 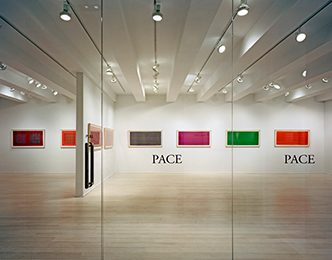 Pace Prints consisted of the conversion of an existing light-industrial use of a Class A Exhibition/Gallery Space. 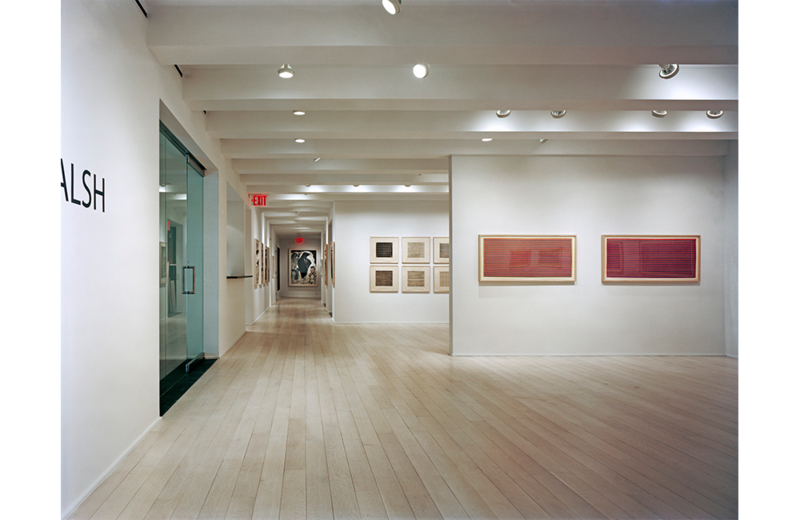 The renovation of the existing 7,000 sq. 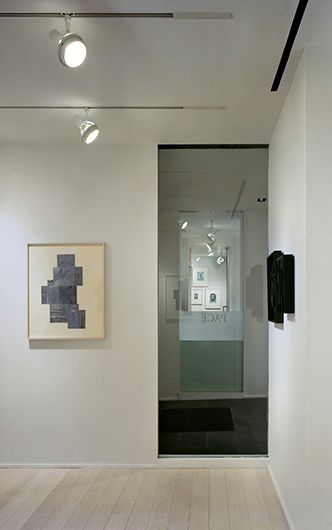 ft space included gallery offices, exhibition space, art storage, and catering kitchen. 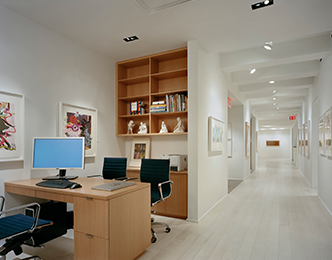 The Owner’s design concept was to have the artwork available for clients to view in a library setting, providing accessibility to the pieces that many other commercial art galleries do not offer. 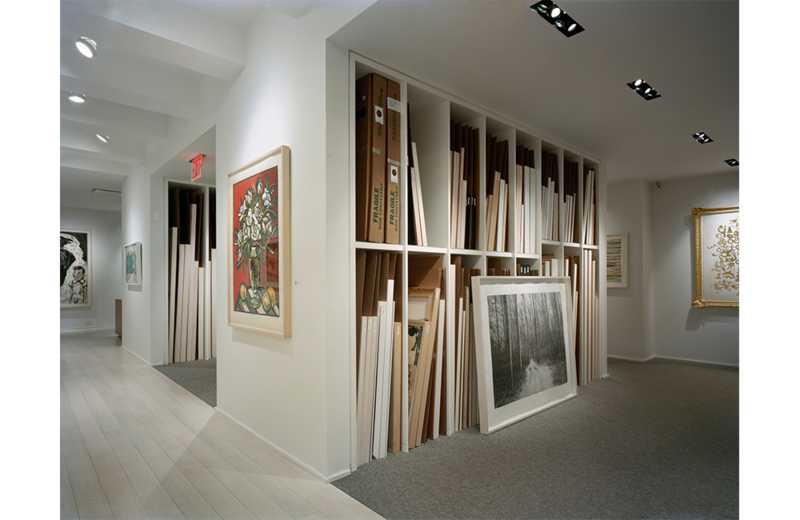 This was accomplished by designing a system of built-in millwork where prints could be easily filed and accessed by way of millwork ‘slots’ that allowed the pieces to be organized much as books are in a library. 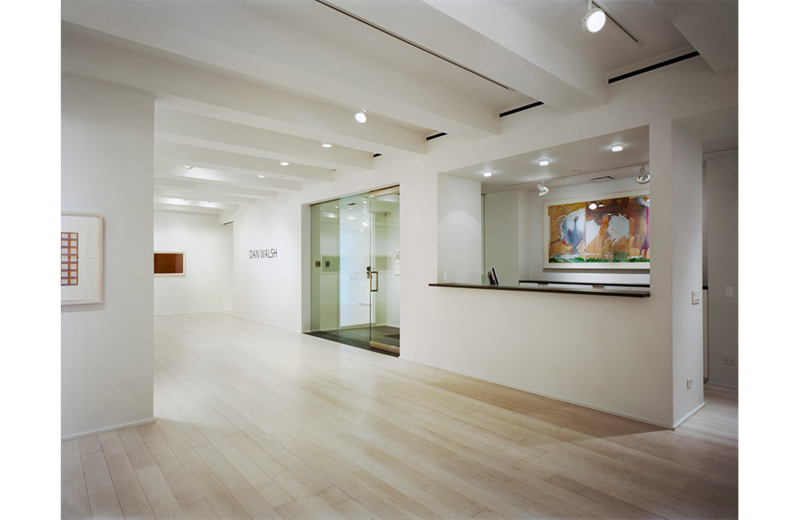 MEP Engineer: Gabor Szakal Consulting Engineers, P.C.